BART riders are on high alert after a mob of teens robbed passengers two weekends ago. BART Police officials and the agency’s board of directors responded at a board meeting on Thursday with plans to prevent this from happening again. New BART Watch app allows patrons to report disturbances, crimes in progress, vandalism and panhandling. Ever since then-BART police officer Johannes Mehserle fatally shot Oscar Grant on the platform of its Fruitvale station nearly two years ago, BART—and particularly its police force—has struggled to rebuild its relationship with the communities it serves. 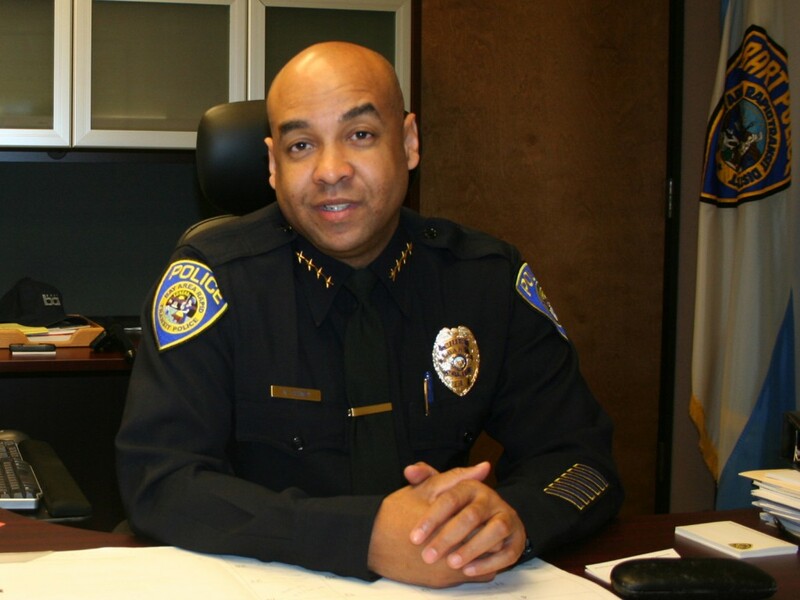 New BART Police Chief Kenton Rainey says he’s the man for the job. 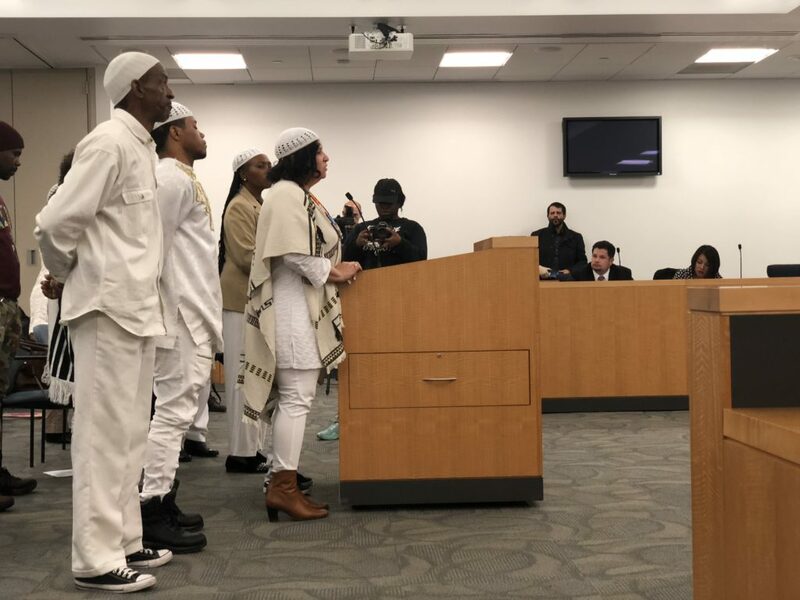 Members of the BART Police Department Review Committee raised questions Wednesday about the police practices at the West Oakland BART station on Nov 21 that resulted in the arrest and injury of an intoxicated train passenger.